This client’s natural fair brown base is lightened, and lengthened, by colorist and extension expert Kazumi Morton. 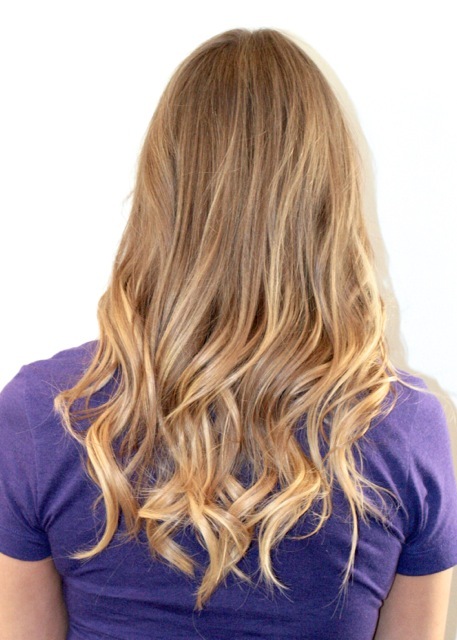 The result is a dark honey blonde hue that we absolutely love! 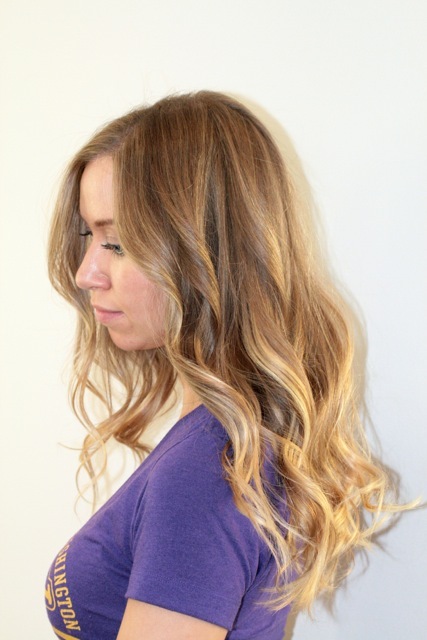 Hair stylist Allie Paronelli completes the look with long layers, blending in the client’s new extensions with her natural length. 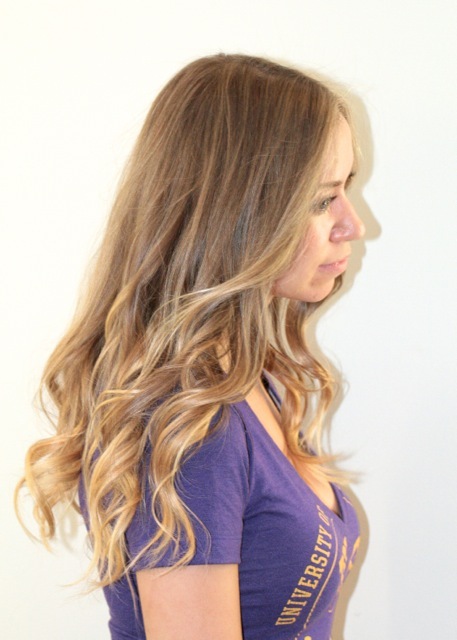 Book an appointment with Allie and Kazumi by calling the salon at 310.275.2808.